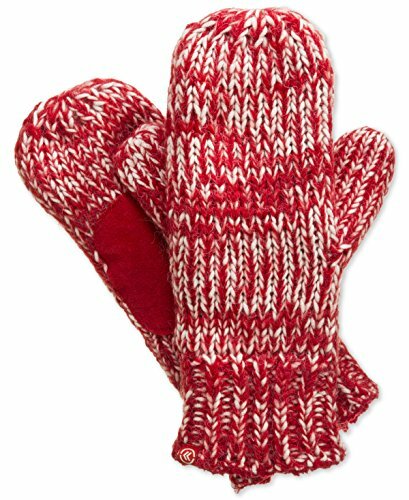 Sherpasoft lining helps keep your hands warm and comfortable. The lining has the look of shearling and feels super soft against your skin. 95% Acrylic / 5% Nylon. Sherpasoft lining: 100% Polyester.